The Churchill-sized Taino has always been an underrated vitola in the original Tatuaje Brown Label line. Like the rest of the Broadleaf Collection, this cigar features the same binder and filler but with a Connecticut Broadleaf wrapper. 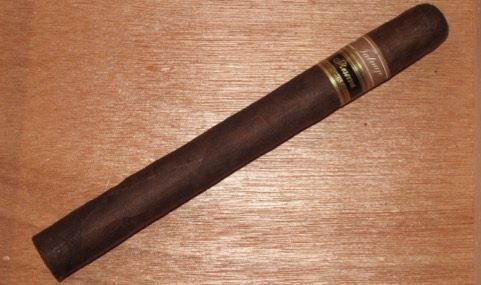 The well-constructed cigar sports a profile of espresso, dark chocolate, and light wood spice. I’ve been surprised by the variation in the Broadleaf Collection (some have been excellent; others less so), but this Taino is excellent.